What are you coming home to? At the end of the day what are you coming home to? Some people may not have anyone to come home to, there is no one to talk to about your day, no one to sit and share your ideas with. You know what, if that is how you have decided to live then make the most of it. If on the other hand you prefer the companion, the love and warmth, someone not only to share your dreams but someone to share their dreams and we all need this love and connection, there are always options to attract that soul mate. Would you be interested in exploring those options ? Those who are coming home to someone and don’t want to go home because of the quarreling , arguing and coldness there is always hope. Relationships can be fun, rewarding and very loving. Think of the purpose of the relationship , what do you want out of it? Does your partner know what you want out of it? 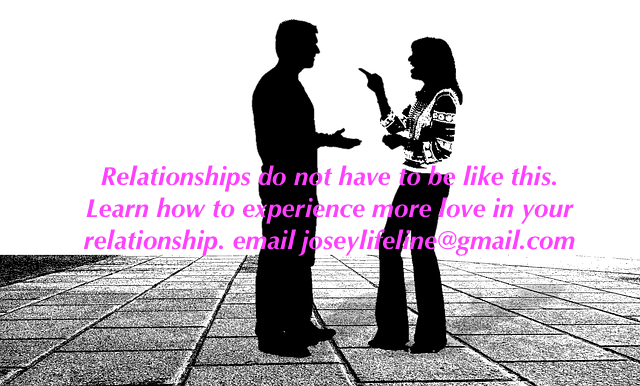 What if you can get help to make this relationship work better would you be interested? 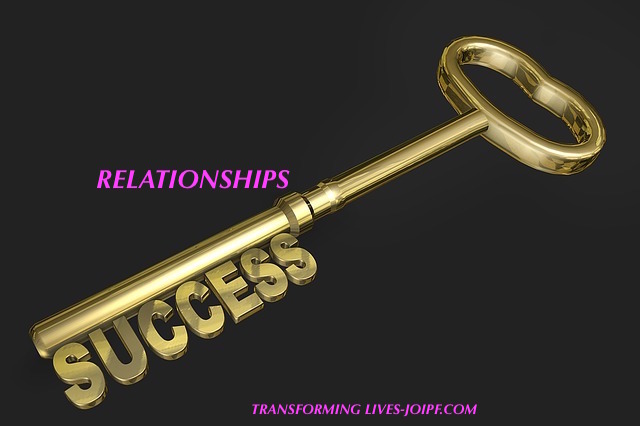 Relationships are the keys to success. Relationships matter not only in a one and one, husband and wife, mother and daughter, father and son, children, partner, but also on the job, how do you relate to your co-workers or your boss? Good relationships help to improve performances on the job and also help to boost business if you are an Entrepreneur. As an Entrepreneur if you cannot maintain a good relationship with your clients they would find someone else who they are more compatible with to do business.